Eskom says stage 4 loadshedding will continue on Monday and Tuesday across the country as the power utility battles to bring more power stations back online. The cash strapped power utility is also waiting for the electricity imports from Mozambique to resume, following damage caused by Cyclone Idai. Eskom says the implementation of stage 4 loadshedding is no cause for alarm as the national power grid is being effectively managed. 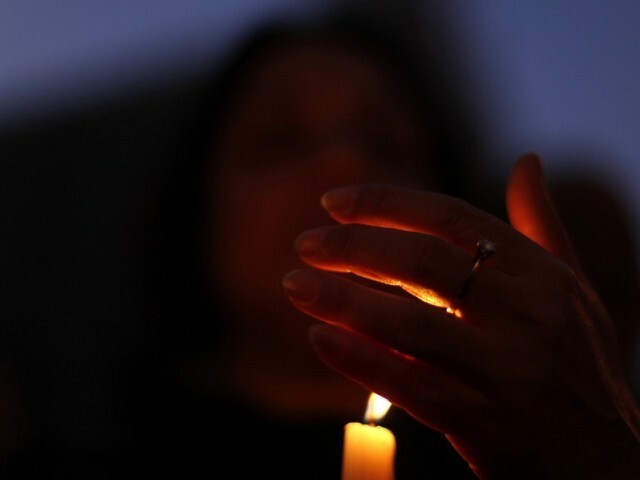 Some Capetonians have criticised Eskom for the on-going electricity black-outs. Minister of Public Enterprises, Pravin Gordhan, says he has asked Eskom to work with municipalities to ensure power supply to large industrial companies and businesses. Gordhan met Eskom’s board and management on Saturday after the power utility announced it was implementing stage 4 loadshedding. Loadshedding is estimated to cost South Africa around R2 billion per day in lost production, among other things. Gordhan says Eskom needs to place greater urgency on acquiring equipment for plant maintenance and has acknowledged that stage 4 loadshedding is not acceptable as the country battles to grow the economy. I can’t fathom how our 2019 winter will be like with all of these ESKOM’s “Stage 4” powercuts (also hoping that the darkest hour is indeed before dawn. Literally. The post Eskom still battling to get power stations back online appeared first on SABC News – Breaking news, special reports, world, business, sport coverage of all South African current events. Africa's news leader..